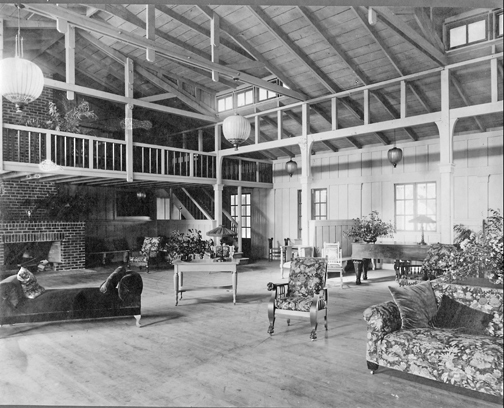 Physical appearance: This straight-forward, H-shaped, single-wall board and batten building was originally (1918) the Hostess House at Camp Fremont in Menlo Park. Its function, thus, made its roomy reception hall its main attraction, with hospitable brick fireplaces under overhanging balconies at each end. Verandas across both front and back, and ample fenestration, invited outdoor as well as indoor activities. The legs of the "H" provided various-sized interior spaces for multiple uses. Some expansion and closure of rear spaces has occurred, although the structure in the main, retains its original form. 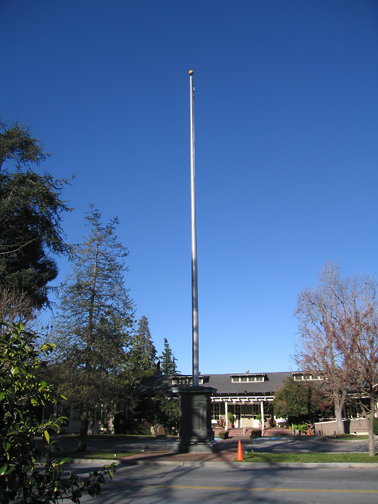 The Memorial Flag Pole in front was erected by the Native Sons of the Golden West # 216 in 1908. Significance: This notable example of traditional Craftsman design by a distinguished architect is important to the local social history (it is California Historical landmark #895). 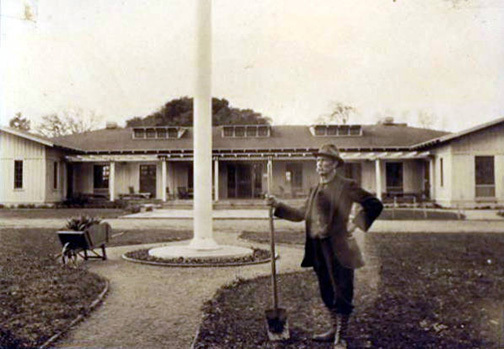 Said to be the only remaining structure from Camp Fremont, California's World War I military training camp at Menlo Park, it was moved to its present site in 1919, and deeded to the City. 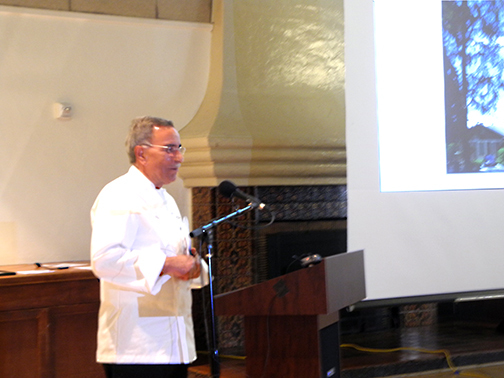 It became the first municipally-sponsored community center in the U.S. [1919-1935]. 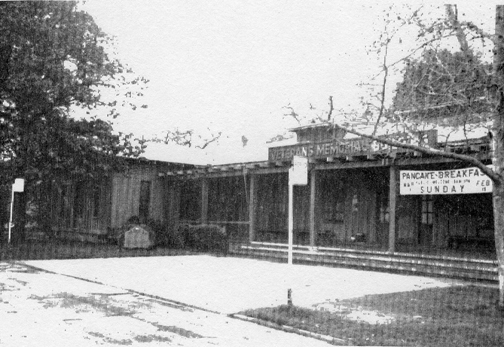 During the 1920s, it was the home of the local "little theatre" organizations as well as the site for a variety of public activities, programs and meetings. As its community functions shifted to the Lucie Stern Center in the 1930s and long after World War II, its use as a Veterans Center declined, it deteriorated physically and became a candidate for demolition. In 1980, however, the City invited proposals for rehabilitation and new used by private developers, the result of which was the approval of plans to convert the building—with minimum exterior changes and an intent to restore its original appearance—to a restaurant. 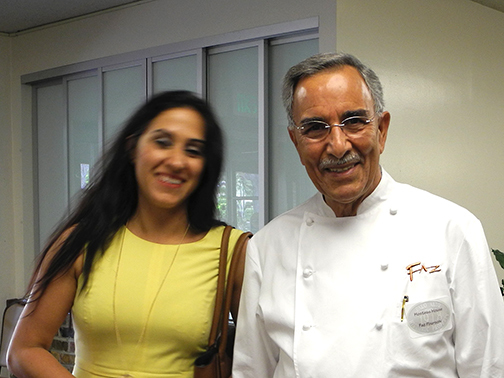 Note: The current owner of MacArthur Park Restaurant, Faz Poursohi, accepted a plaque and shared his story of this part of the Hostess House history on accepting a centennial plaque on May 6, 2018. This structure was built in 1918 and is a Category 1 on the Historic Buildings Inventory. 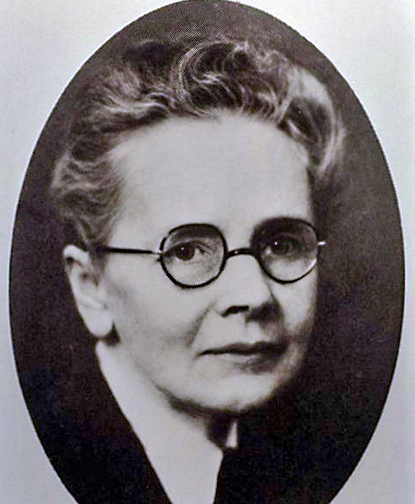 The architect was Julia Morgan. 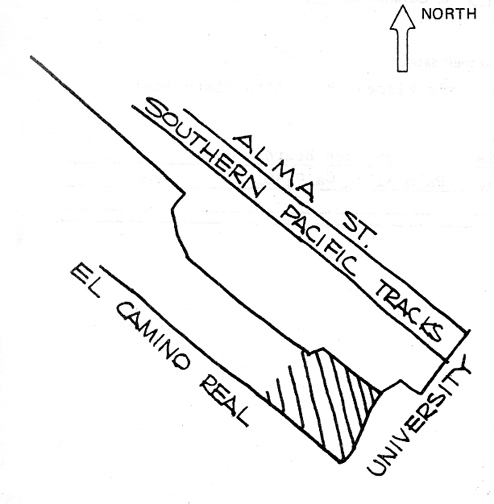 The property is comprised of 10.69 acres of El Camino Park. It was addeded to the National Register on July 30, 1975. 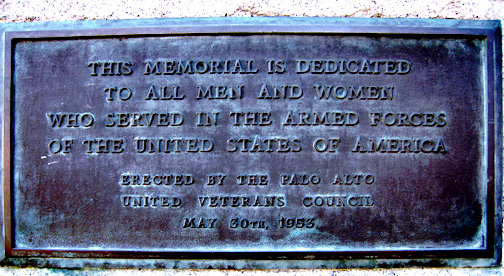 Sources: Nomination Form, national Register of Historic Places; Palo Alto Historical Association files. 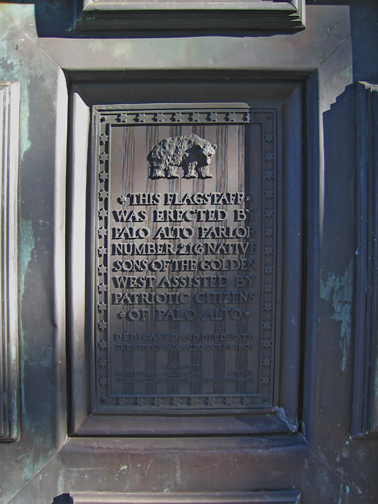 Copyright © 2017 Palo Alto Stanford Heritage. All rights reserved.